Supports video-mirroring and extended desktop modes. Compliant with Display Port 1.1 specification for both 1.62 and 2.7Gbps. 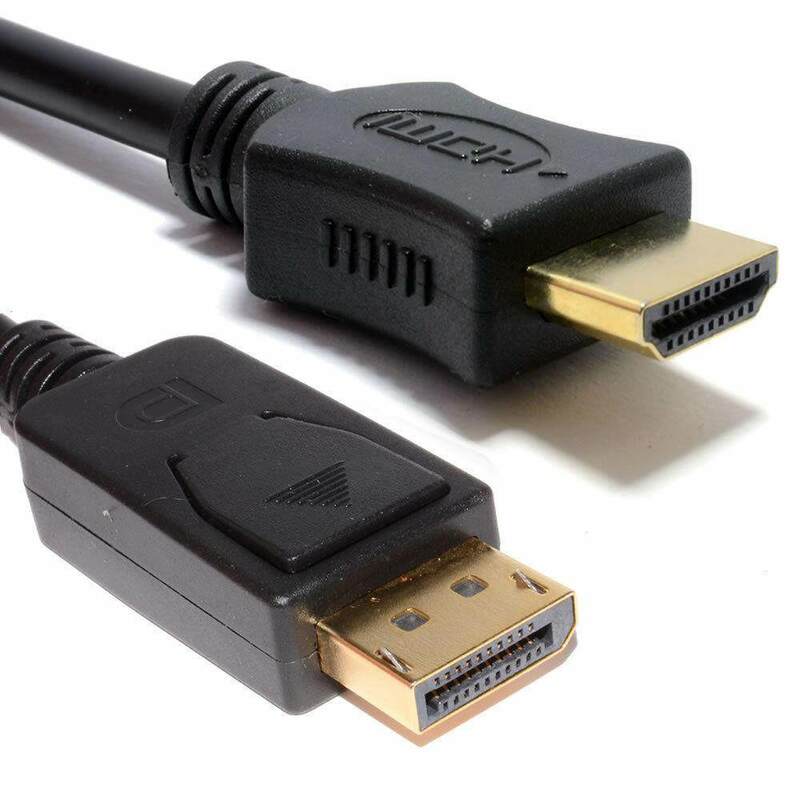 Compliant with HDMI 1.3a specification up to 2.25Gbps. PC:For VGA, For SVGA,For VGA, For SXGA, For UXGA and For UXGA. HDTV: 480i, 576i, 480p, 576p, 1080i, and 1,080.